The Imana Wild Ride is South Africa’s original mountain biking stage race. It begun in 2000 with a humble beginnings of thirty-five (2-man) teams. This unique mountain biking experience takes place on the magnificent Wild Coast between The Great Kei River and Umngazi River Mouths. 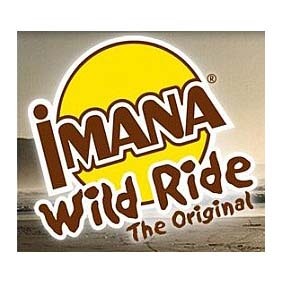 The Imana Wild Ride takes place along one of the world’s most pristine and rural coastlines. It offers an abundance of fauna, flora, marine life and breath-taking scenery against a backdrop of Xora customs and traditions. The Imana Wild Ride starts at the Great Kei River, which is about 80km north of East London on the eastern shoreline of South Africa. 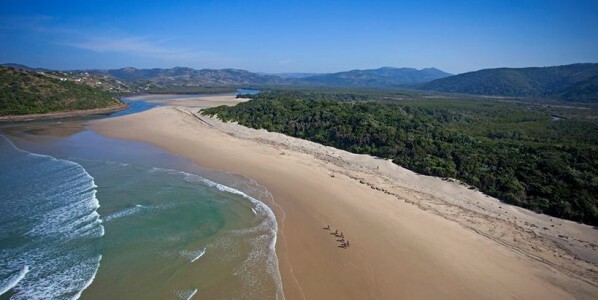 The race finishes four days and nearly 200km later at the award winning family resort of Umngazi River Bungalows. – Umngazi River Bungalows (Day 4=63km). Due to the nature of the region and its remoteness, it is not logistically possible to mark the route. However, teams are provided with detailed instructions on specially laminated route cards for each day’s stage as well as hiker’s maps of the coastline. Riders are encouraged to stay as close to the coastline as possible. Although some faster route options have been discovered inland, the idea of the race is to ‘race the tide’. Hence, stay within the coastal strip. 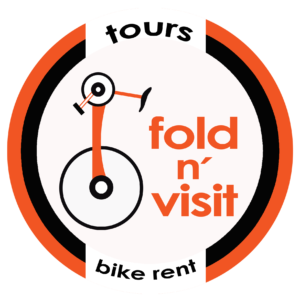 Where the terrain does not allow for riding (and in some cases portaging), it may be necessary to head inland. You can be sure that you will question your direction at least once every day. You will more than likely get lost at some stage over the four days – but you are “Out there alone, racing the tide”. The Imana Wild Ride is one of those legendary not-to-be-missed mountain bike events. For the majority of the field, a distance of 45km may not sound too challenging in terms of stage racing but the terrain and conditions of riding on and off the beach, crossing rivers and carrying one’s bike make for a demanding physical effort. However, this is by far outweighed by the beauty of the wild coast and friendly people along the route.